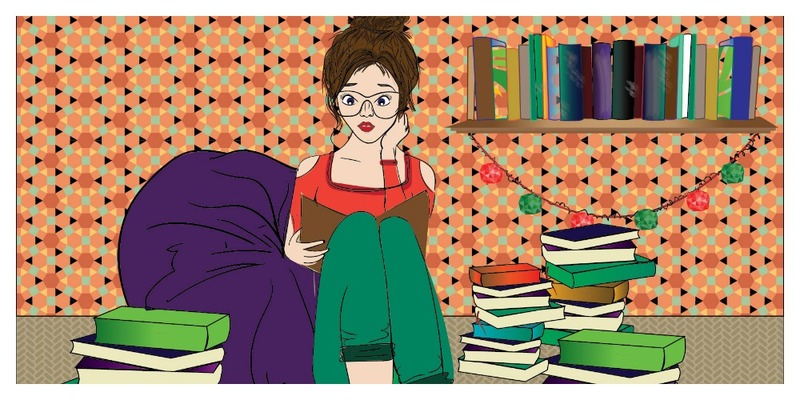 How does one detach themselves from a piece of fiction that they are reading? Does it even make sense to do that? 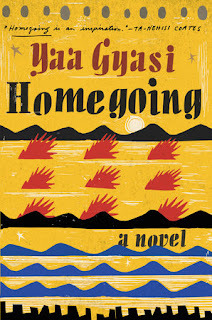 I am currently reading Homegoing by Yaa Gyasi, and while that book is beautifully written, it is intense. Blunt and glaring descriptions of slavery and violence, often times this book is hard to digest. But as I am reading it, I can feel that it is something important. That I should not shy away from it because this is not just fiction based in non-reality, but actual reality for people who were living at that time. I should not shy away from understanding what they went through, if only to appreciate how far along we have come as humans and how far along we still have to go. So I am wondering now, should I even try to detach myself from the characters, or open myself to an experience like never before? Just raw and real emotions which will quite possible make me a changed person. For now, I am just going with the flow and dropping the book whenever it gets too intense, and reading something else. I highly recommend it to everyone though. It’s a work of art, and if it makes you check your privilege, then that is just an introspective experience you cannot miss.